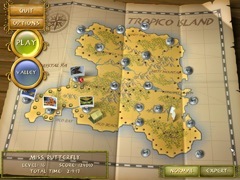 Grab your camera and go on a butterfly expedition through Tropico Island! 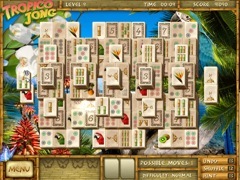 Discover new, vivid species as you journey across sandy white beaches and lush jungles, solving Mahjong puzzles along the way. Whenever you feel like taking a break, head down to The Valley where you can examine your findings in detail and watch close-ups. 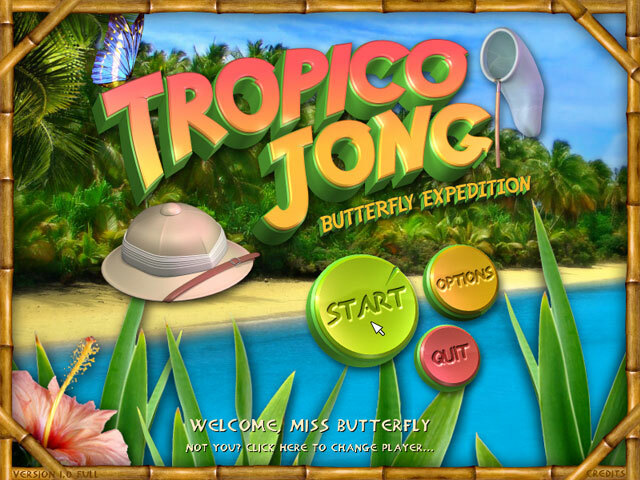 How many butterflies can you discover?